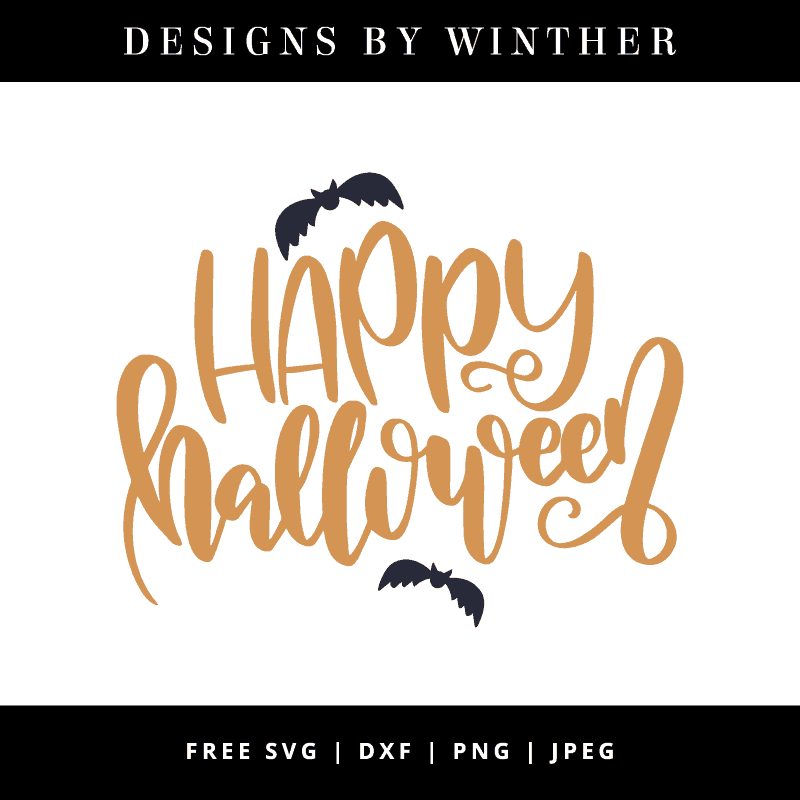 Use this craft file for all your creative Halloween DIY projects. Make some beautiful things for your home, your closet, or as a gift for a dear friend! 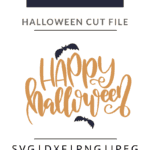 I am new to using a cutting machine (Silhoutte) and GREATLY appreciate you letting me download so many free images. Thank you So much!